Good news DMB fans! 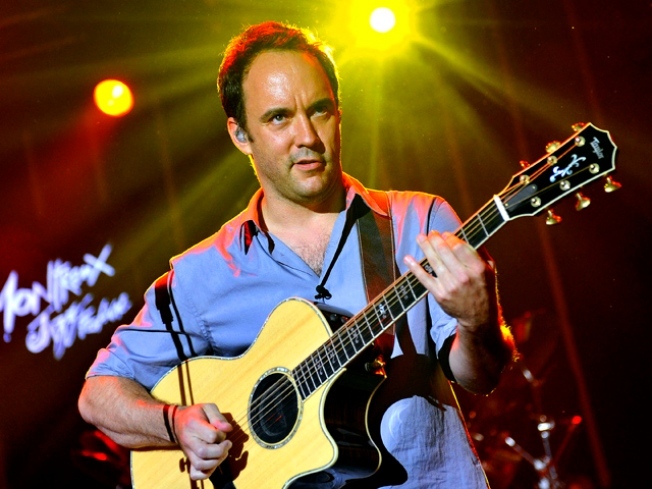 Dave Matthews and his crew are coming to the District. They’ll play at Nationals Park on July 23. It will be just the second live music concert ever held in the park. Elton John and Billy Joel performed last summer to a sold-out crowd. Tickets go on sale to the general public at 10 a.m. on Friday, Feb. 26 online at www.tickets.com and by phone at 888-632-6287. The show will be held rain or shine.